I don’t want to use my credit card online. Can I place my order over the phone? 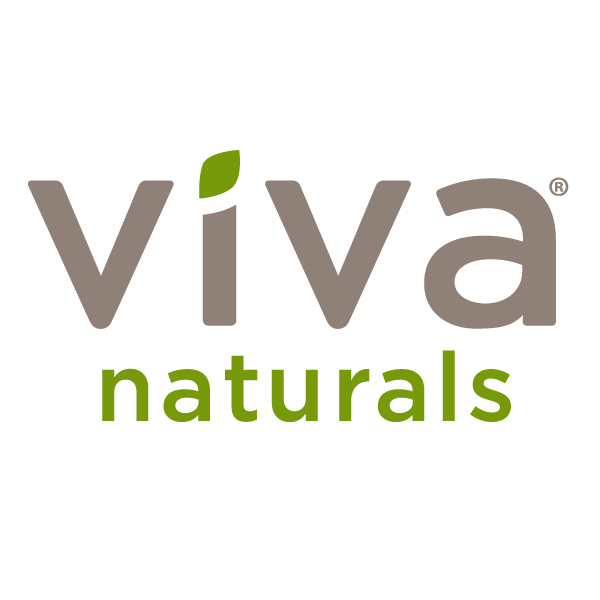 – Viva Naturals Inc.
Of course! Our website is super-secure for online orders, but if you prefer to place your order over the phone, just contact our Customer Care Team at 1-800-921-VIVA (8482) Monday to Friday from 9am-5pm EST, and have your card ready for payment.